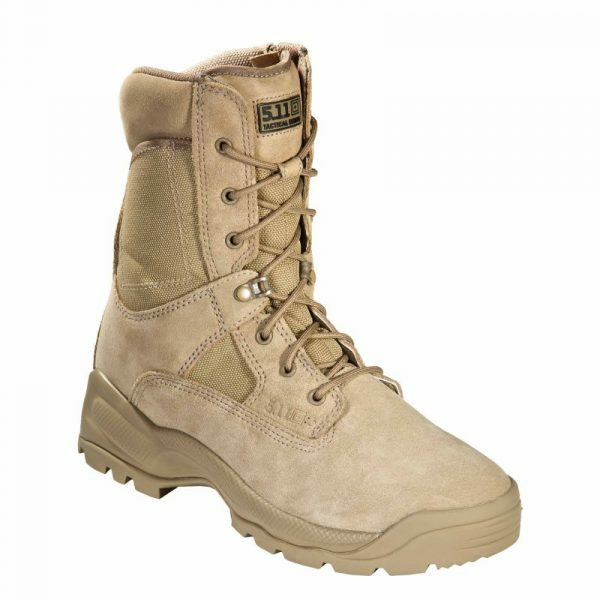 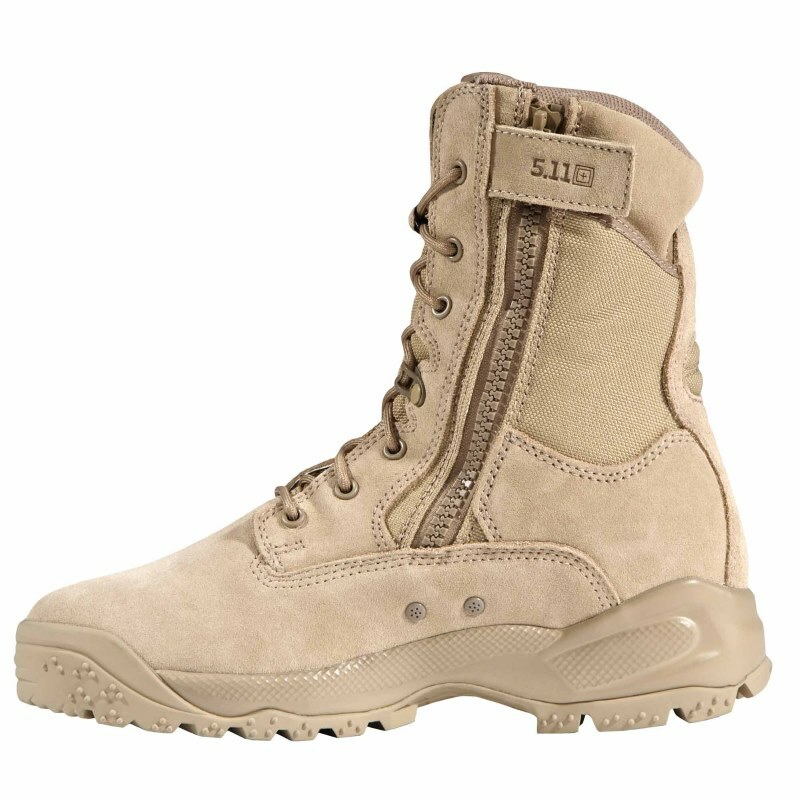 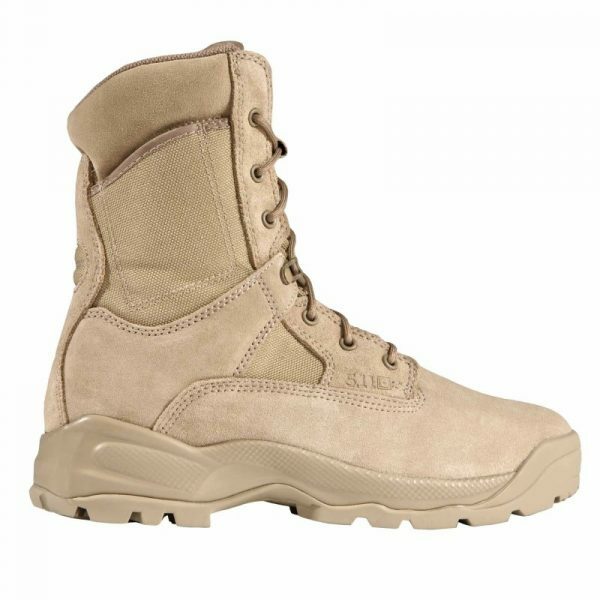 Engineered to meet the demands of law enforcement, military, and tactical operators, the A.T.A.C.® 8″ Coyote Boot delivers high performance and comfort in a professional profile. 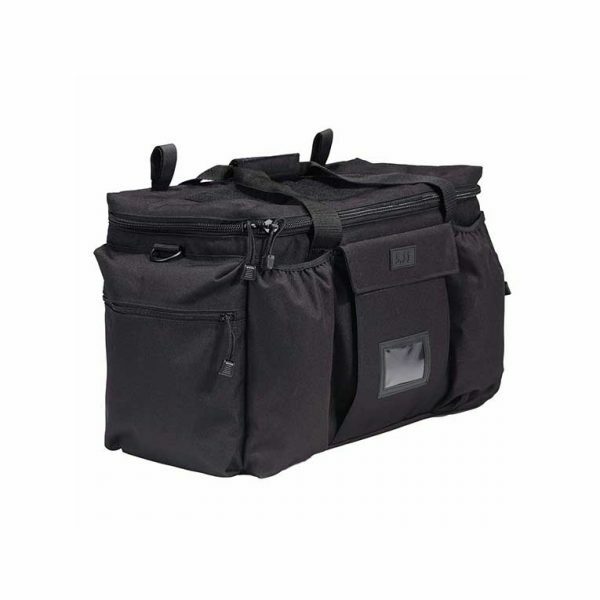 This medium-sized cellphone pocket is perfect for everyday use. Since the mobile phone is secured only by a buckle strap, you can get to it quickly at any time but the phone is still well secured. 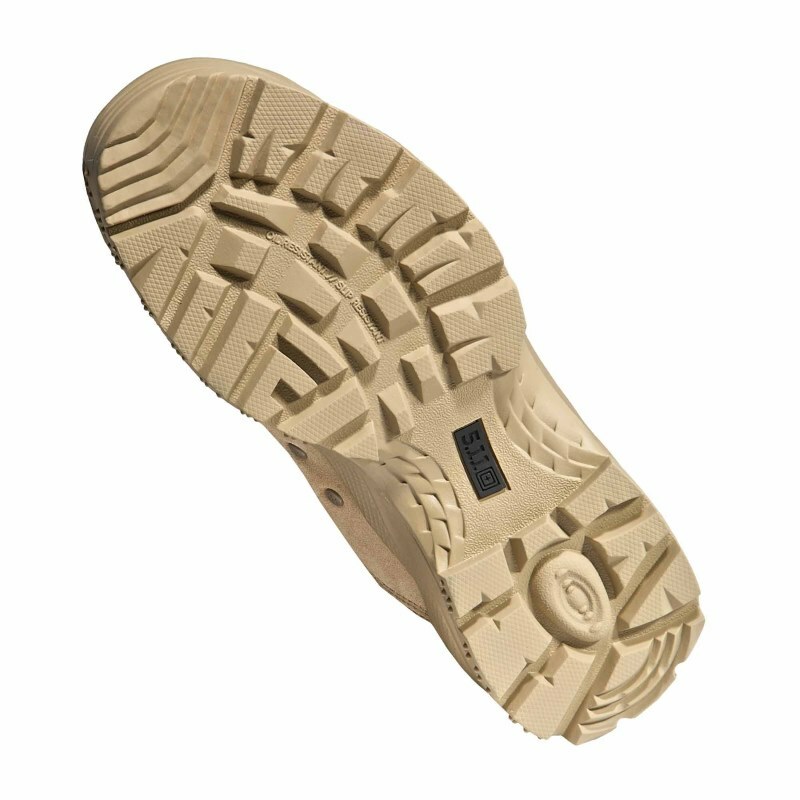 The sturdy Nylon material is abrasion-resistant and light. 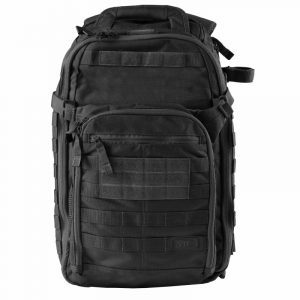 Thanks to loops on the back, it can be used both with MOLLE compatible equipment as well as on your belt.